This Art is created like a tribute to great athlete Janko Tipsarevic. 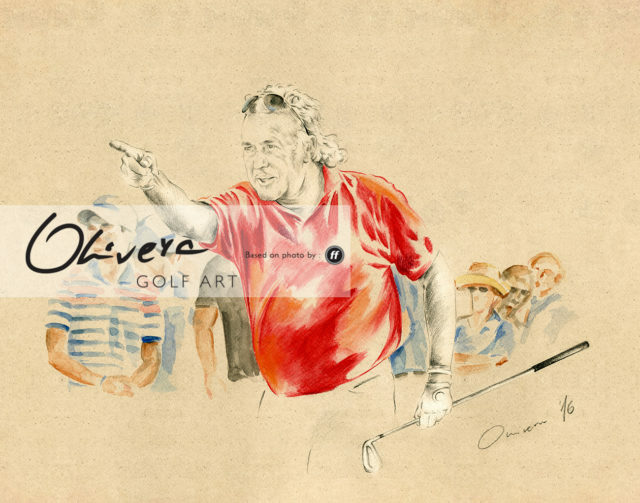 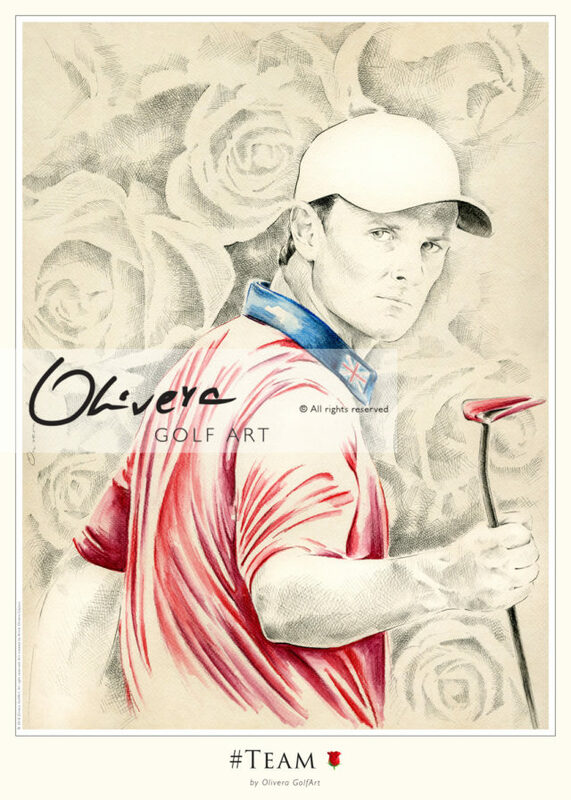 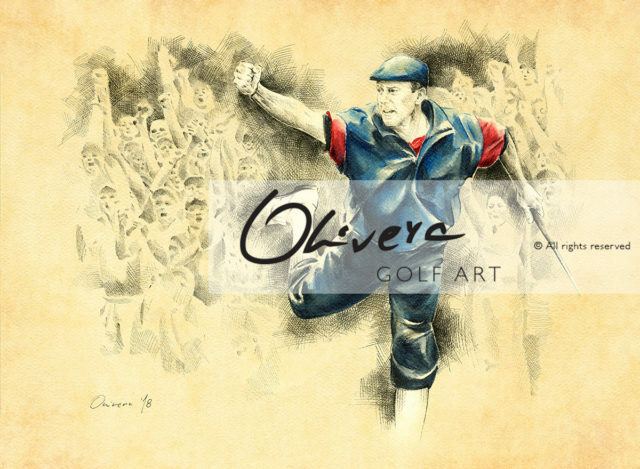 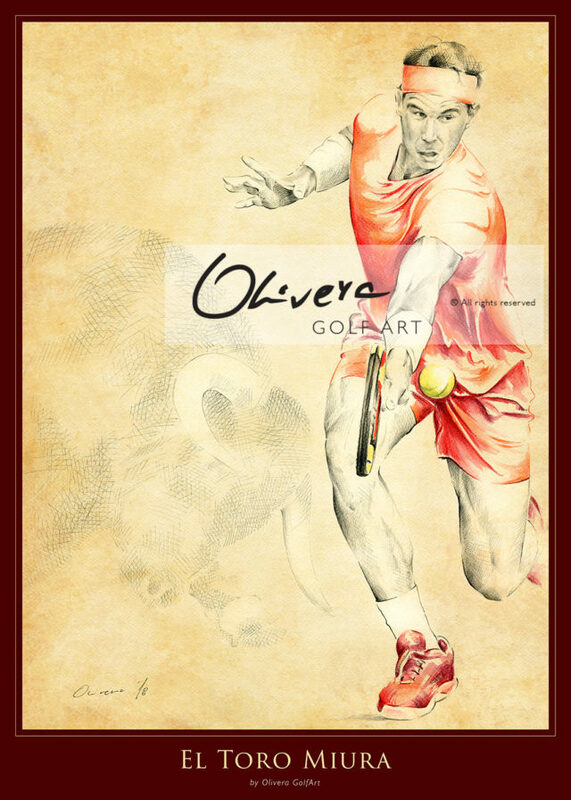 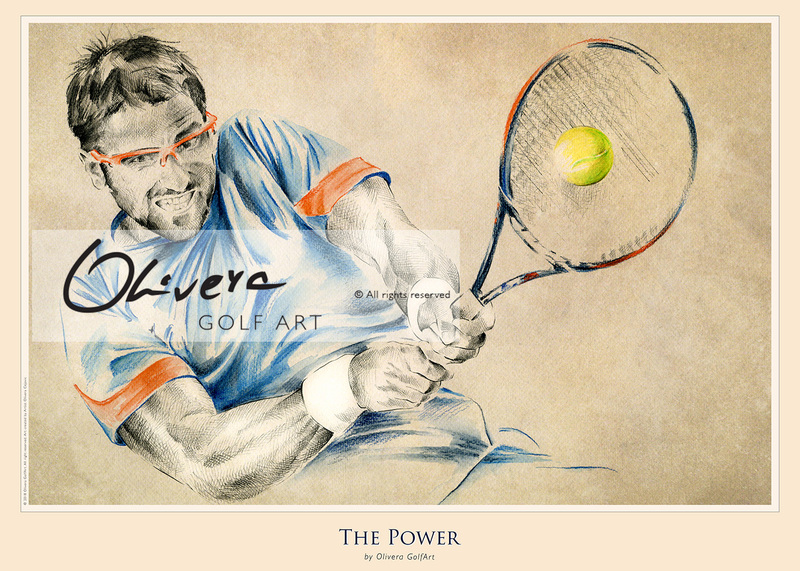 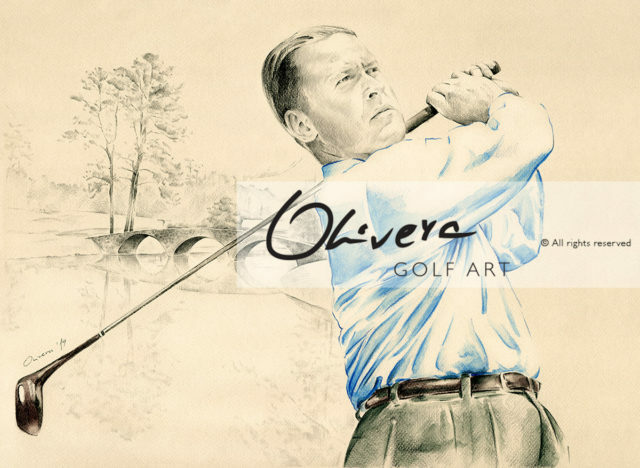 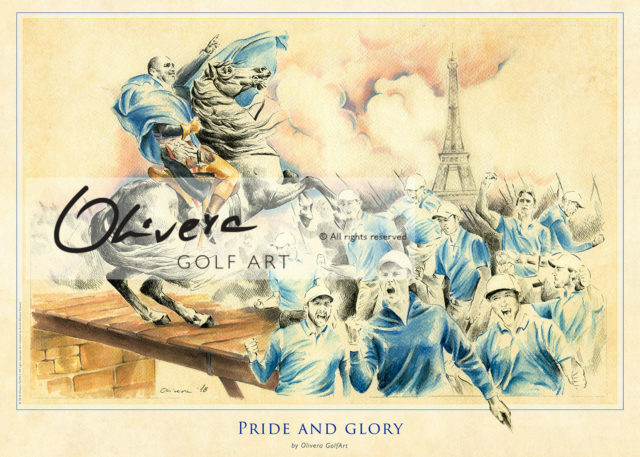 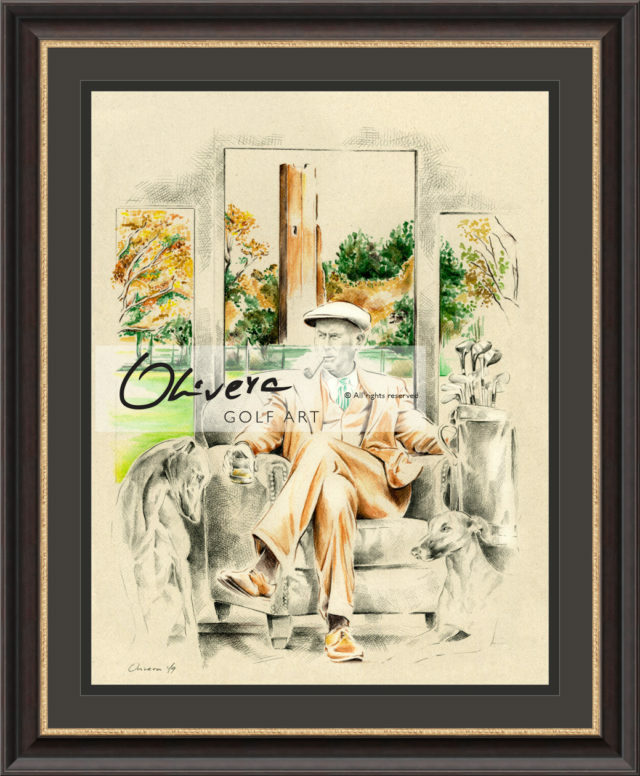 Because of huge number of demands, 2018 Olivera GolfArt start to create new collection : dedicated to greatest tennis players. 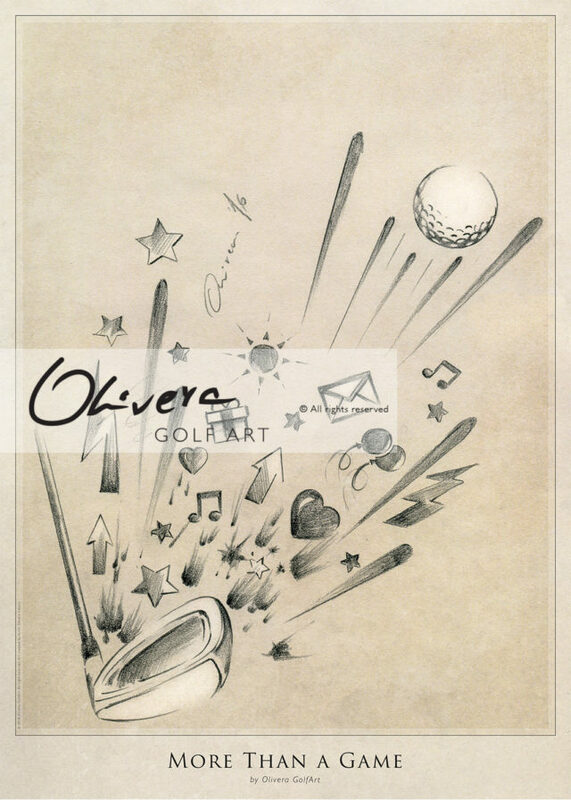 The original art is used for design of a beautiful and modern Art-Poster. 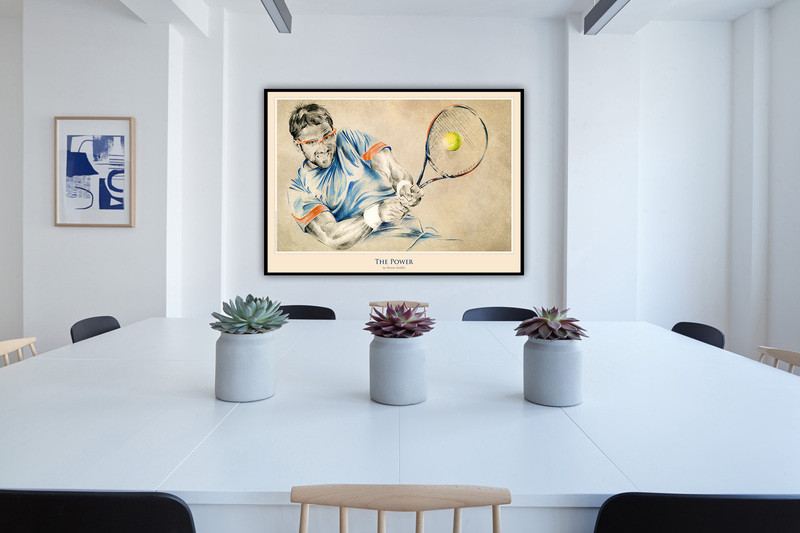 Each Art-Poster is produced in UV Fine Art Print process. Perfect for your home, office or anywhere you want to create unique and beautiful atmosphere. 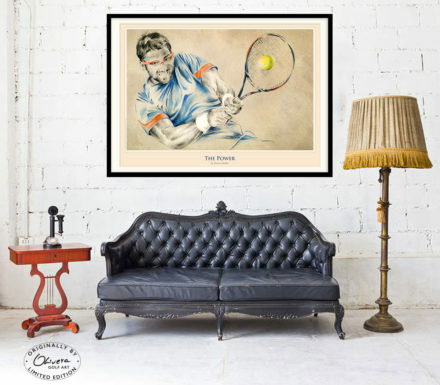 But most of all, very affordable and can be used for your signature collection (unique & valuable memorabilia). 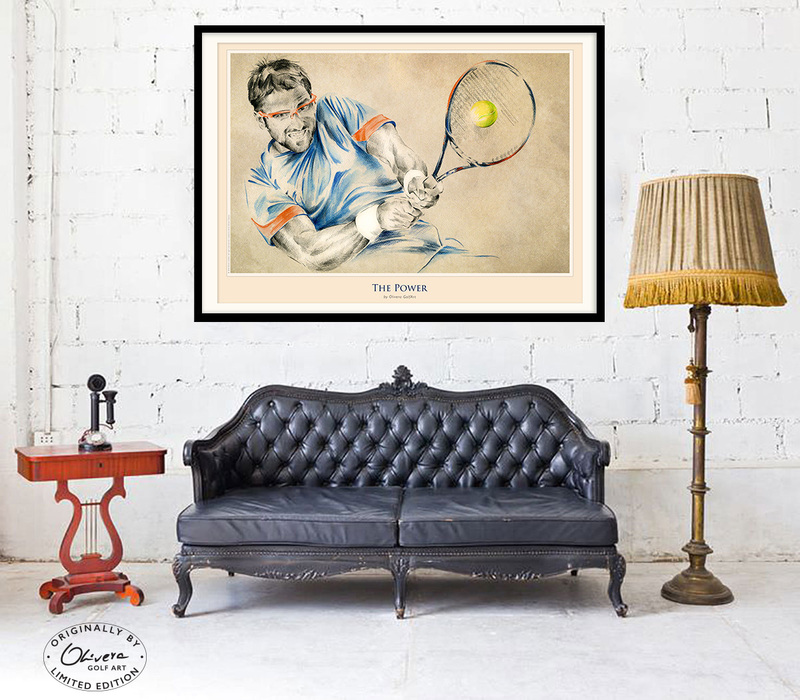 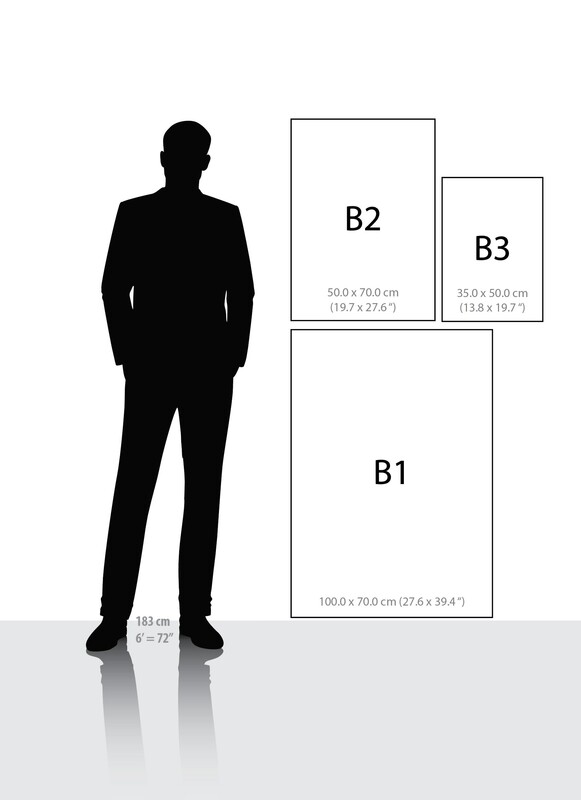 Each poster you can frame by yourself (you will receive unframed UV print).